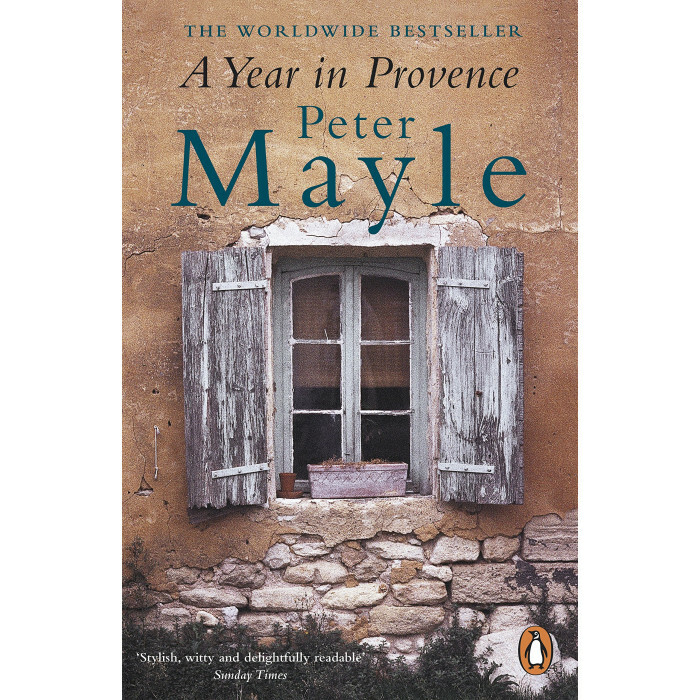 Peter Mayle and his wife did what most of us only imagine doing when they made their long-cherished dream of a life abroad a reality: throwing caution to the wind, they bought a glorious two hundred year-old farmhouse in the Luberon Valley and began a new life. In a year that begins with a marathon lunch and continues with a host of gastronomic delights, they also survive the unexpected and often hilarious curiosities of rural life. From mastering the local accent and enduring invasion by bumbling builders, to discovering the finer points of boules and goat-racing, all the earthy pleasures of Provencal life are conjured up in this enchanting portrait.